A film I composed the soundtrack to is to be broadcast this Saturday the 26th at 9pm on BBC2. How Art Began with Antony Gormley. 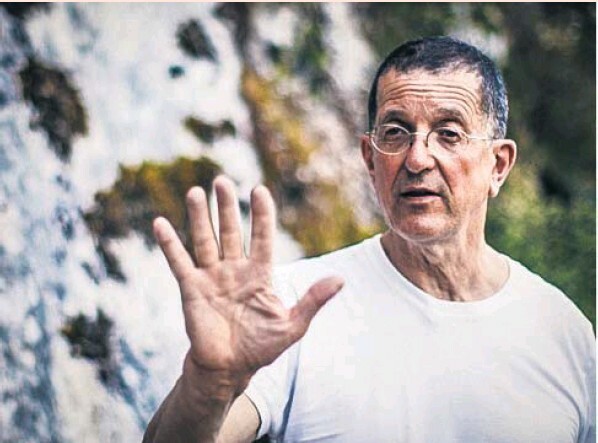 In this utterly absorbing documentary sculptor Antony Gormley uncovers secrets behind the techniques used 15,000 years ago by ice age man to create cave paintings, wondering whether “if we can look closely at the art of our ancestors … we will be able to reconnect with something vital that we have lost”. The discovery of a “paleolithic Picasso” is just one of the highlights in a superbly illustrated, thoughtful meditation on the enduring “presentness” of art. Well worth watching.